Rhynna M. Santos is a photographer born in Hato Rey, Puerto Rico and currently residing in Bronx, New York. Ms. Santos graduated from UCLA in 2007. Since then she has worked with a number of Bronx based organizations including but not limited to Mind-Builders Creative Arts Center, Bronx Documentary Center and Bronx Art Space. Ms. Santos also gained international experience and recognition in Madrid, Spain. In 2010 she received noteworthy attention from the prestigious PhotoEspaña Festival. 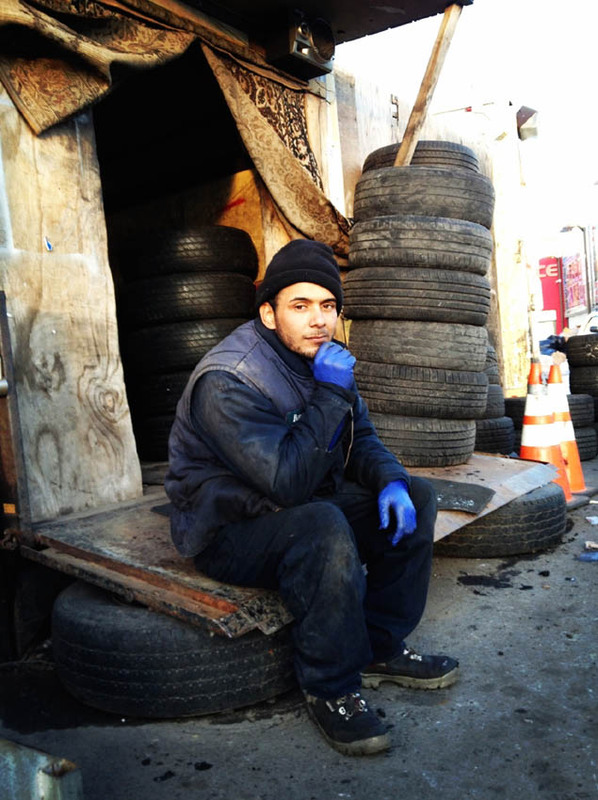 In 2014 Ms. Santos had her first solo exhibition in Madrid, Spain entitled Window to the Bronx. 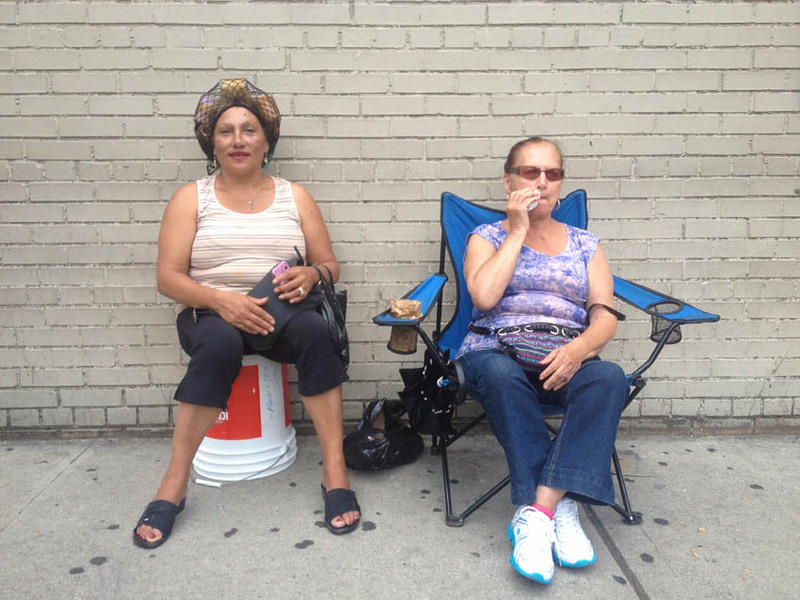 The exhibition expanded a global dialogue about urban, Latino immigration. 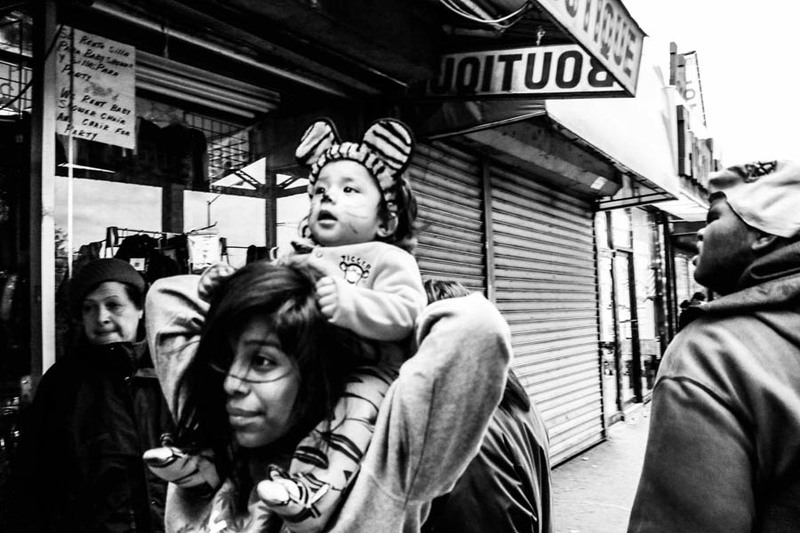 Ms. Santos depicts the everyday life, geographies, emotions and realities of people of color in Bronx, New York. 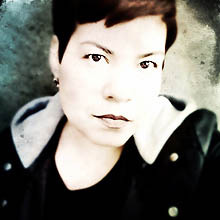 She has exhibited work as featured artist in Curate NYC 2013, Bronx Art Space: Access to Art 2014 and Bronx X Bronx 2014. 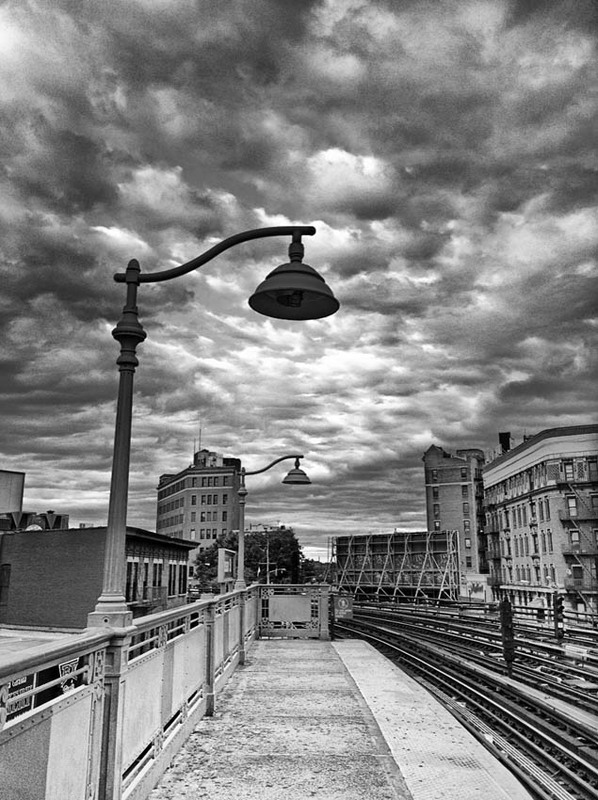 Ms. Santos transforms the stereotypical interpretation of the Bronx and its inhabitants. 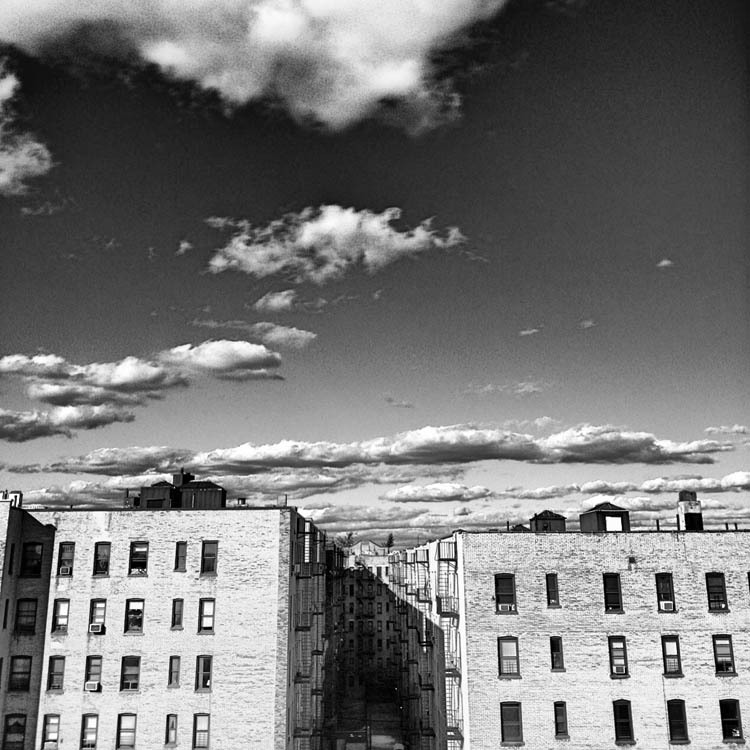 In June 2014 she was a featured photographer for the WNYC series “Rx for the Bronx.” Her photographs document Wendy Fernandez, a working class Bronx resident’s struggles with the health care industry. Ms. Santos is currently a member of the Bronx Photo League at the Bronx Documentary Center and curator for the Instagram feed Everyday Bronx.